Helpful information that can be used by professional and hobbyists. In the end, we are all nail addicts! How did I get here?! This is not a rhetorical question, I am seriously inquiring on how I got to 2 years of blogging because honestly, I never thought I’d make it through 6 days, let alone 6 months or even a year… now 2?! I’m still in shock! This journey has been more than just polish, it has taught me things about myself that I never knew existed like I can commit to something for an extended period of time without getting discouraged or bored…lol. I have learned to not fall into what others want me to do but instead stand firm whether people like it or not. I have established real friendships, I have learned new techniques and this journey has taken me all the way out of my comfort zone with doing live videos and host the watermarble table at PC last year. I thank each of you for your love, encouragements and support along the way! Keep reading to find out more of what’s been happy and what’s to come! If you’re like me, shopping is your #1 pastime! I love shopping for things like nail polish and clothing to wax melts and personalized trinkets. Over the course of my shopping, I have been able to try some really amazing brands and acquire custom goods made with love and compassion not only for the product, but the customer alike. I say all that to say, shopping INDIE is THE only way to shop! Say ‘so long’ to those big box retailers and say ‘hello’ to the innovative women and men in small business. Whether you’re shopping for yourself of someone else, shop great – buy indie! I can barely contain my excitement about this post, I literally was about to bust at the seams when I found out what’s in store for the very popular tutorials at Polish Con (PC). Last year at PC NY 2017, I had the pleasure of hosting the watermarble table, which was PHENOMENAL!! We had a lot of laughs and those who thought they couldn’t…DID! That said, you can expect to see the following tutorials making a reappearance at PC NY 2018 in June. The Polish Convention Returns To New York!!! Polish Con (PC) will be held June 16th, 2018 at Crowne Plaza Hotel, White Plains, NY from 2pm EDT – 6pm EDT, depending on ticket level. After a successful fall show in Chicago, The Polish Convention is returning this spring to New York. This bi-annual event hosted by Ever After Polish takes place June 16th, 2018 at Crowne Plaza Hotel in White Plains, NY. 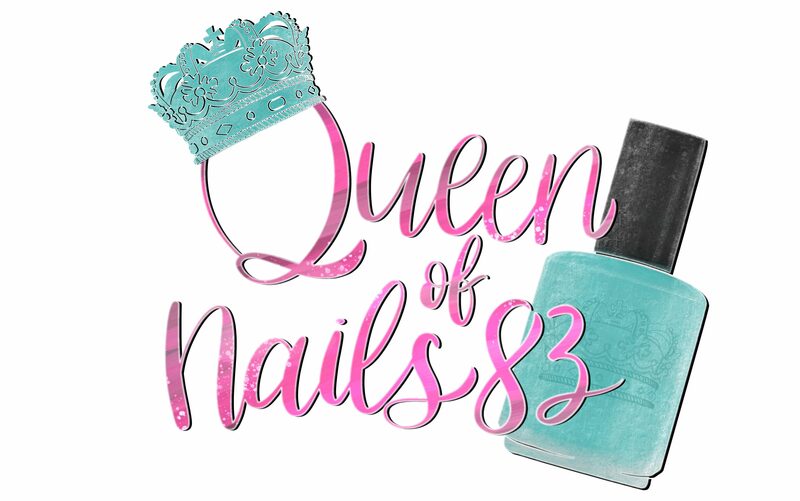 Polish Con will be filled with over 20 vendors helping attendees celebrate their love for nail polish, and nail polish accessories through shopping, live demos, tutorial tables, and meet and greets with their favorite brand owners and creators. We did it again, we scoured the interwebs for more Women of Color (WOC) swatchers and bloggers. Last year, in Part I of Women of Color Swatchers and Bloggers, we featured multiple WOC from all races, ethnicities, cultures and backgrounds to assist makers in their efforts to present their beautiful creations of polish on a vast array of skin colors and shades. To date, that post is and has been my highest viewed post with over 800 views. So I thank all of you for helping to get the word out about these amazing ladies! Here are more talented swatchers and/or bloggers who are willing and ready. If you’re not a maker, be sure to show them some love with a like, follow or comments on their social media platforms.